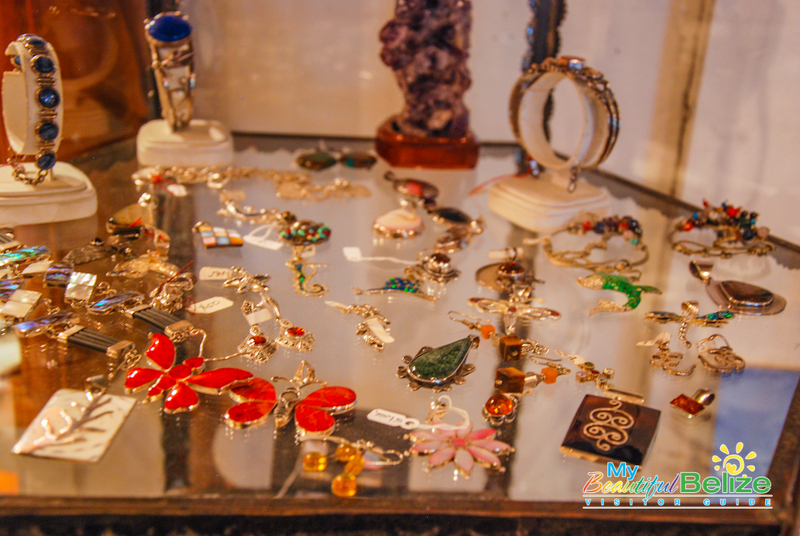 Art and Jewelry, oh my! 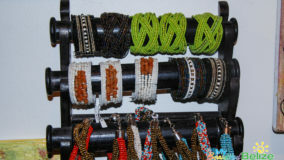 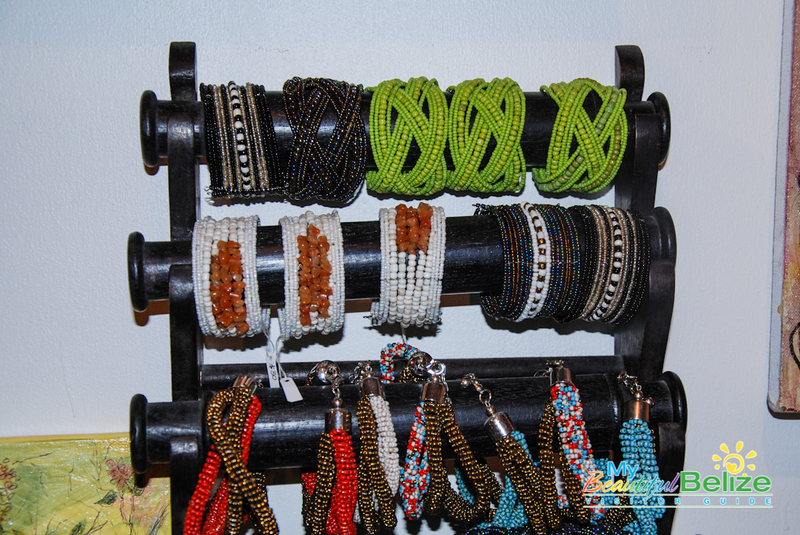 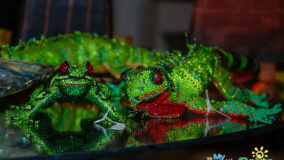 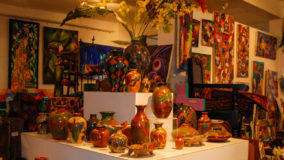 Belizean Arts has something for everyone! 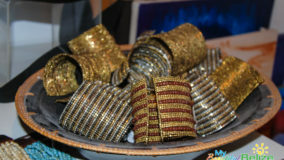 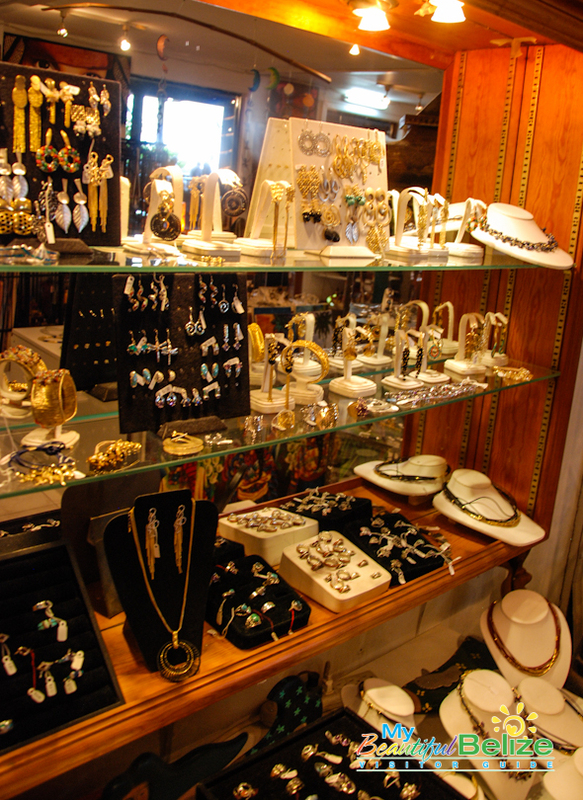 Ahh the allure of shiny, pretty things! 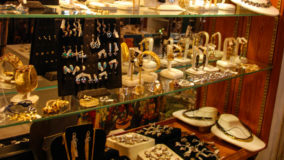 I have never been able to resist the siren call of a winking stone, or polished gold, or the rainbow colors of beads fashioned into jewelry pieces. 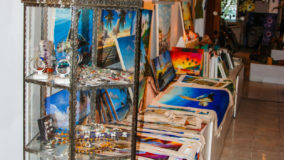 Then there are the finished pieces that must have taken hours of painstaking brush and paints, lovingly dabbed and smeared on blank canvas, a shape taking form here and there, all combining to bring forth an artist’s dream. 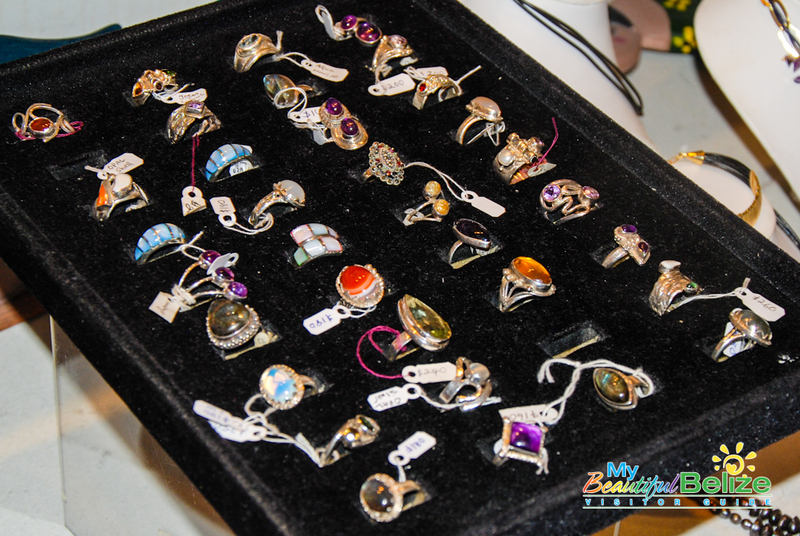 Yep…those are irresistible too. 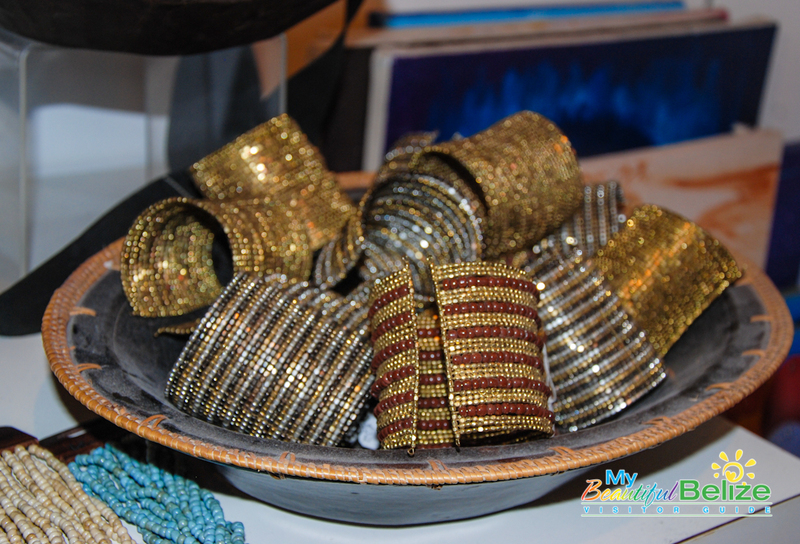 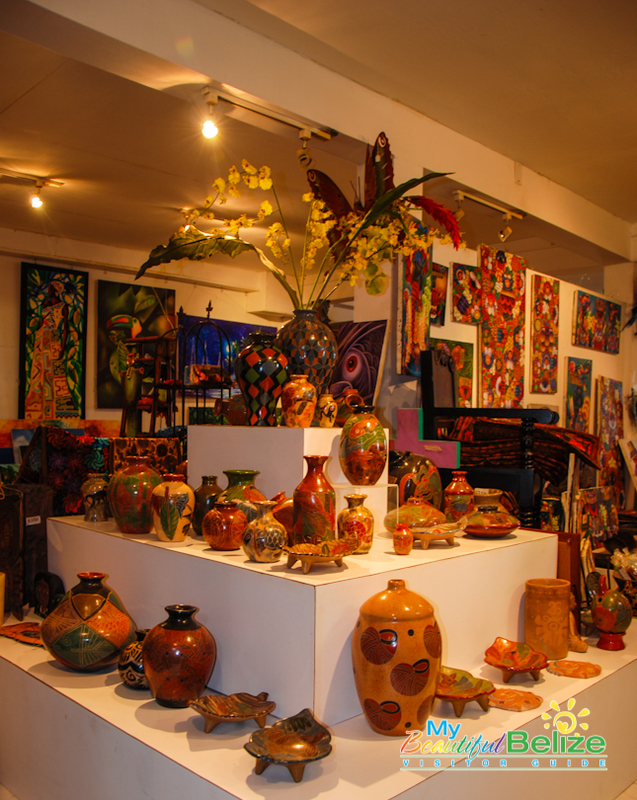 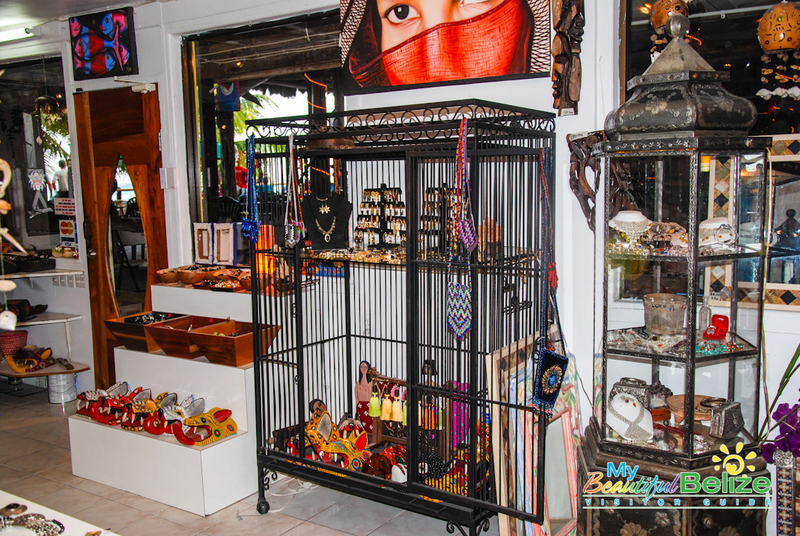 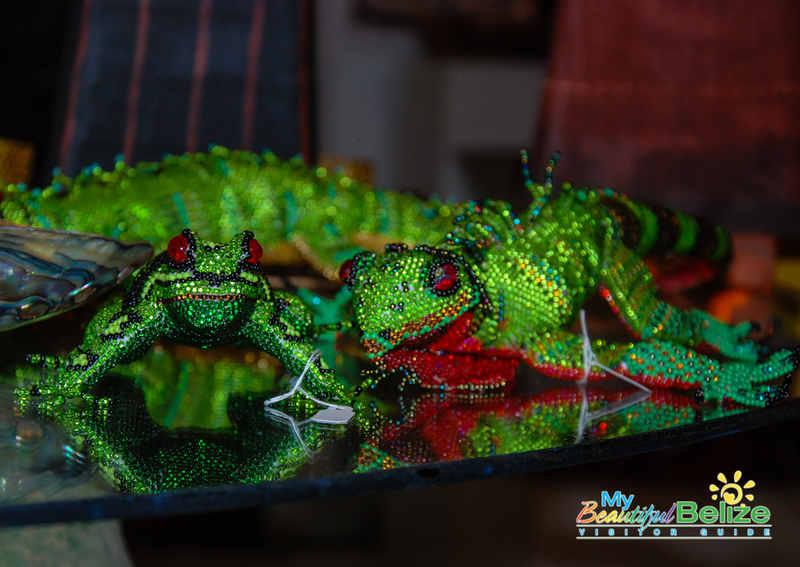 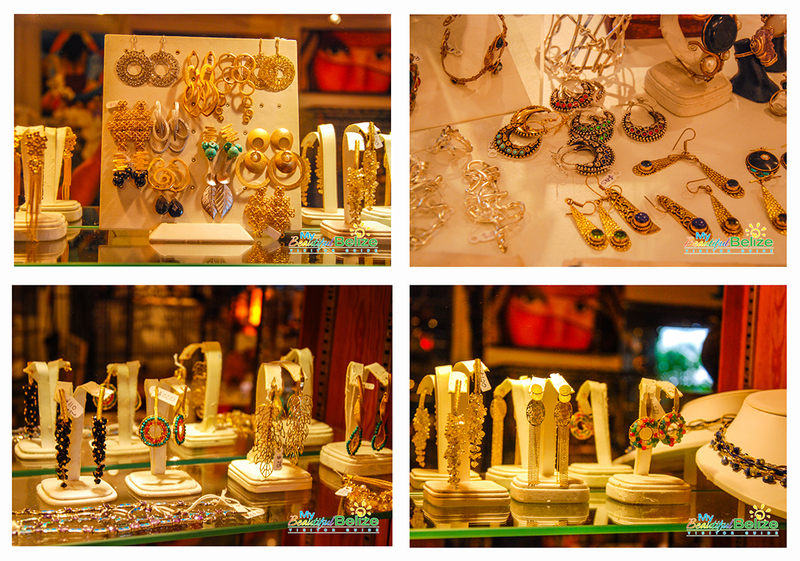 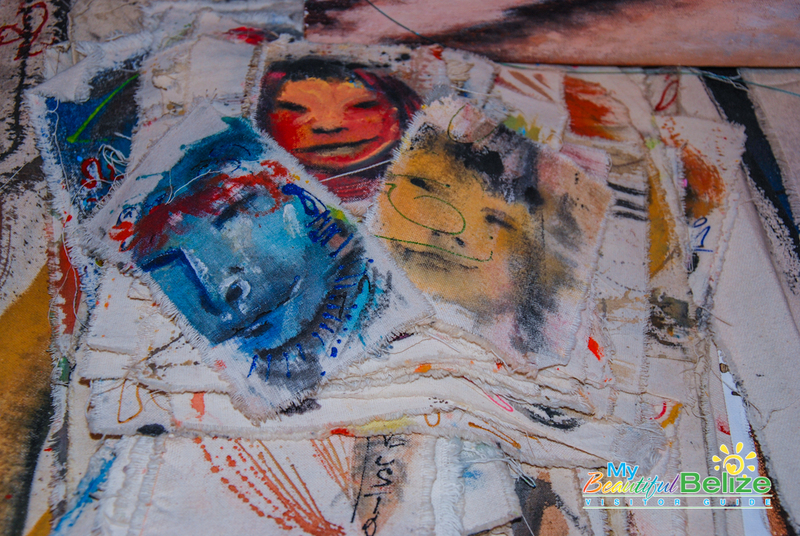 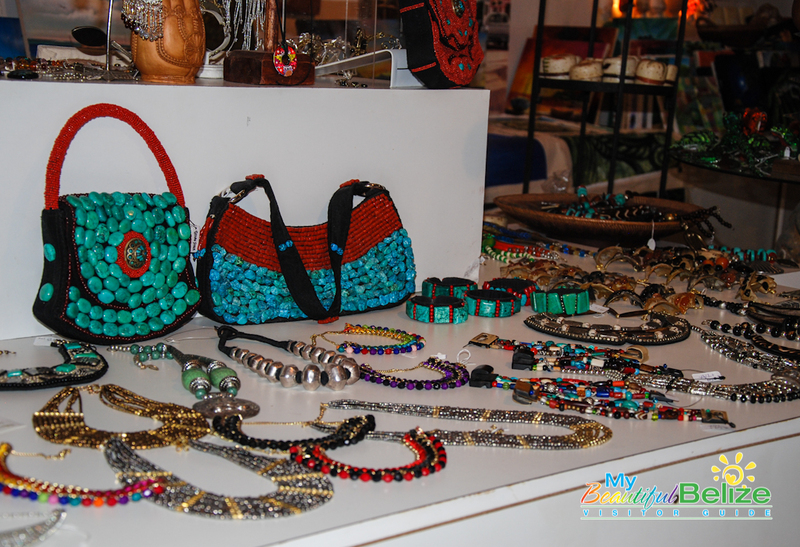 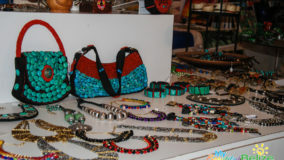 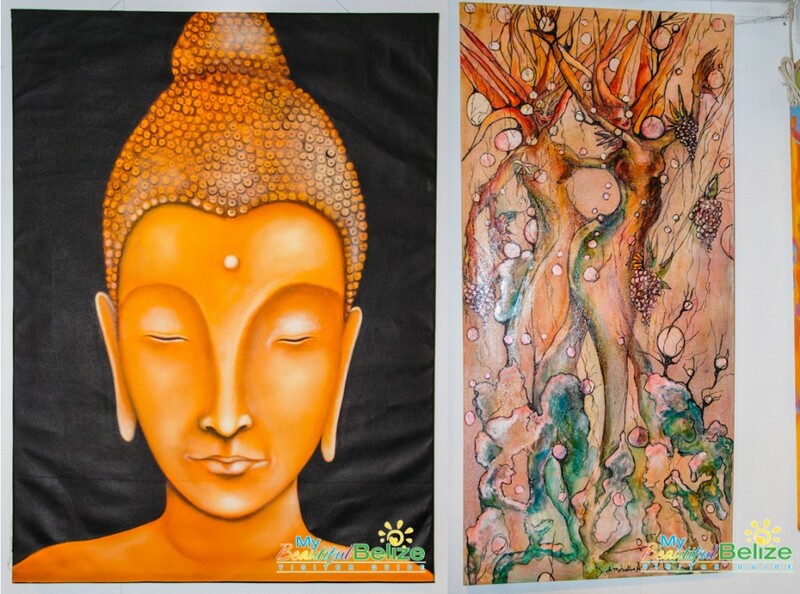 One place that contains a wide array of all these wonderfully beautiful things is Belizean Arts. 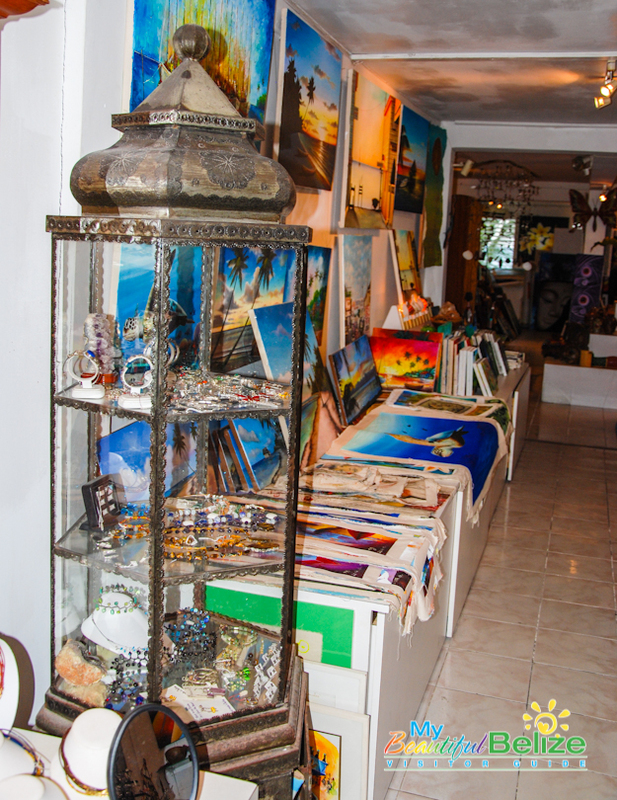 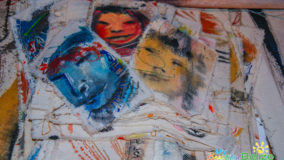 Nestled inside Fido’s Courtyard, Belizean Arts carries original artwork by Belizean artists from across the country. 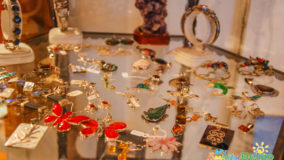 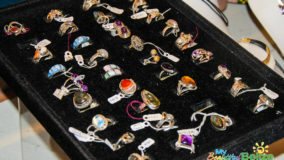 Owner Lindsey Hackston also has an excellent eye for jewelry and gifts that are unique – you certainly won’t be wearing the same thing as everyone else! 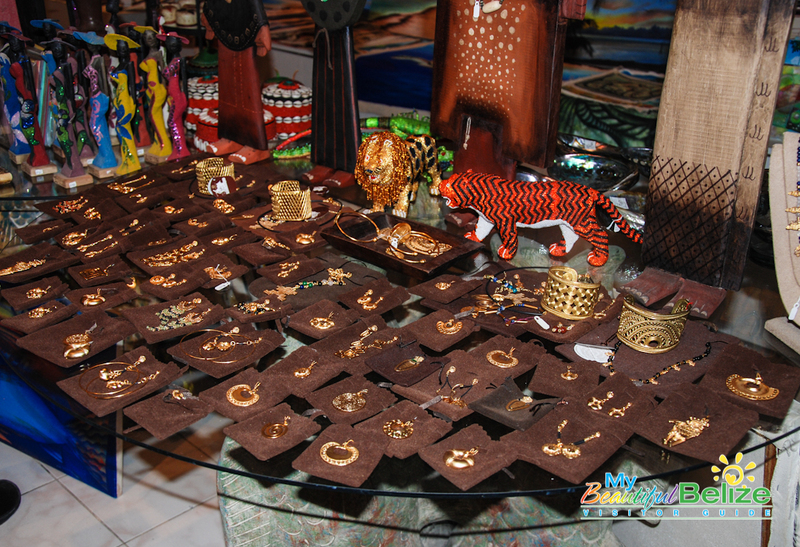 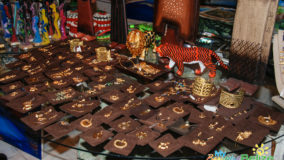 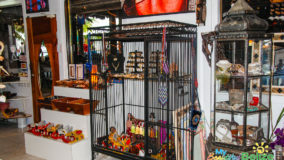 Whatever your desire, whatever your budget; be it a Valentine present, a souvenir, or anniversary, birthday, or Christmas, or just because, Belizean Arts is sure to have something for you.